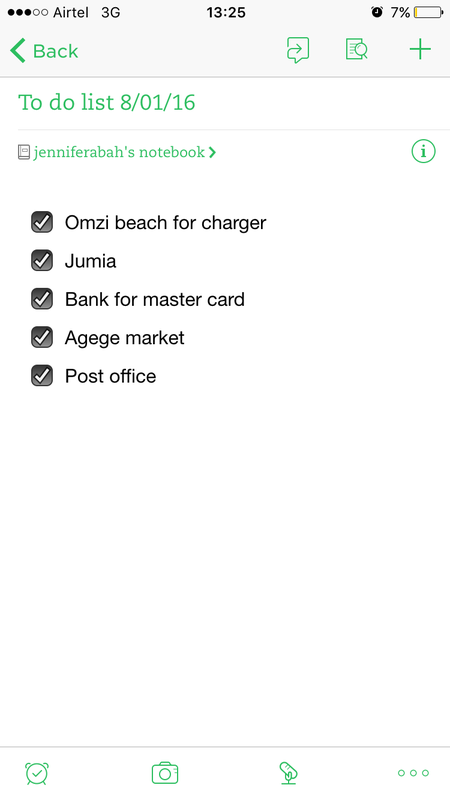 I am always with my phone so I utilize my phone to make notes and reminders on my daily plans. I am a heavy phone user so this always always happens. And I never remember to charge my powerbank. This is where going old school and gettting an actual book with real paper comes in. I can hardly ever be caught without a book in my bag. This is a newly developed habit that has been a life saver. It’s not just for times when my phone is dead. There are places where I am that I can’t use or don’t want to use my phone. 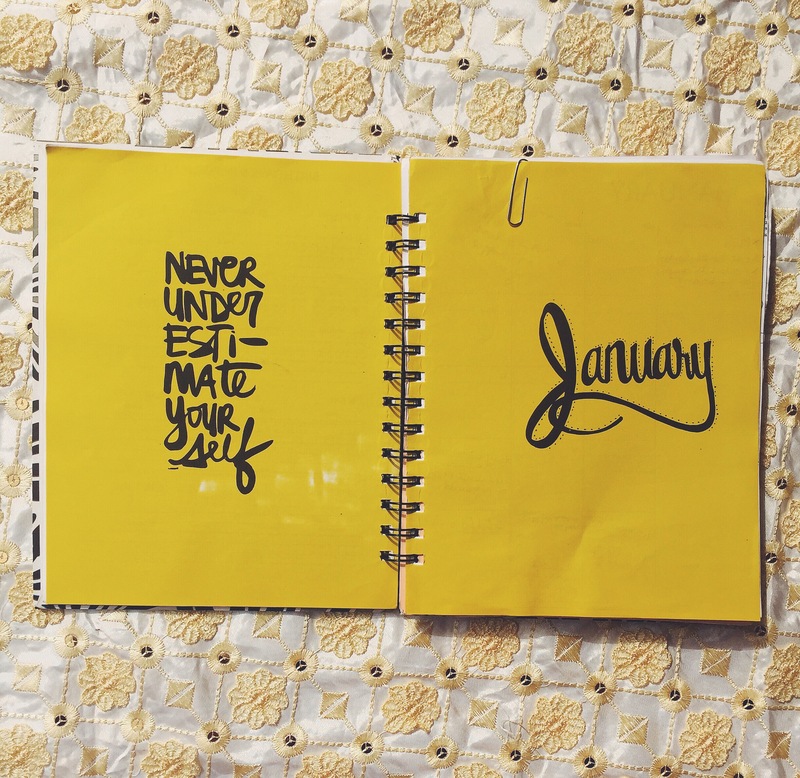 Tip: Try to always have a pen and a book/notepad/planner/journal with you. At first you may not use it, but you will eventually and you will be glad you did. 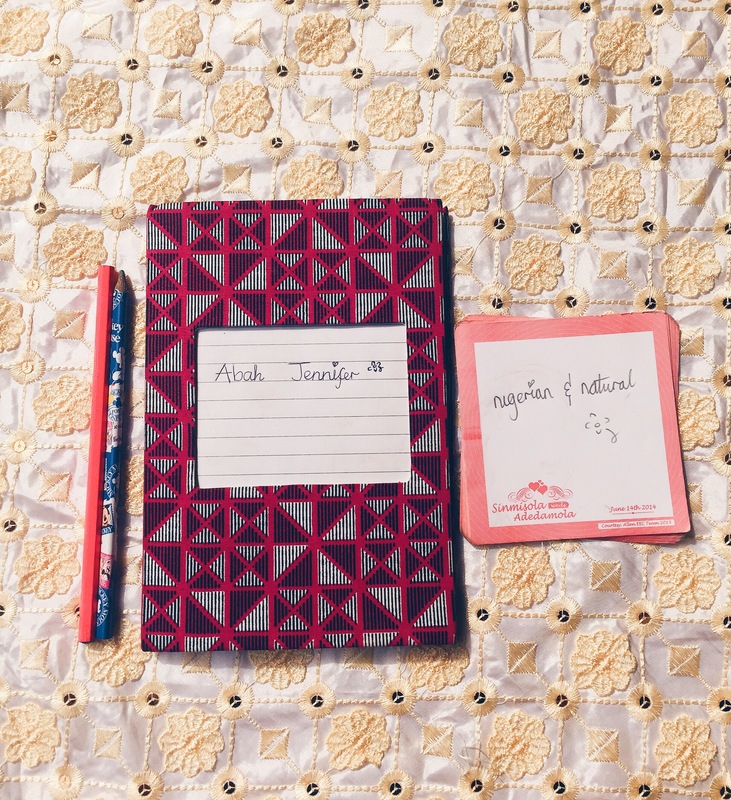 Peep my current notebook collection below. Remember I said in my New Year post that I started a business? Writing down my ideas was the major reason why they materialized. 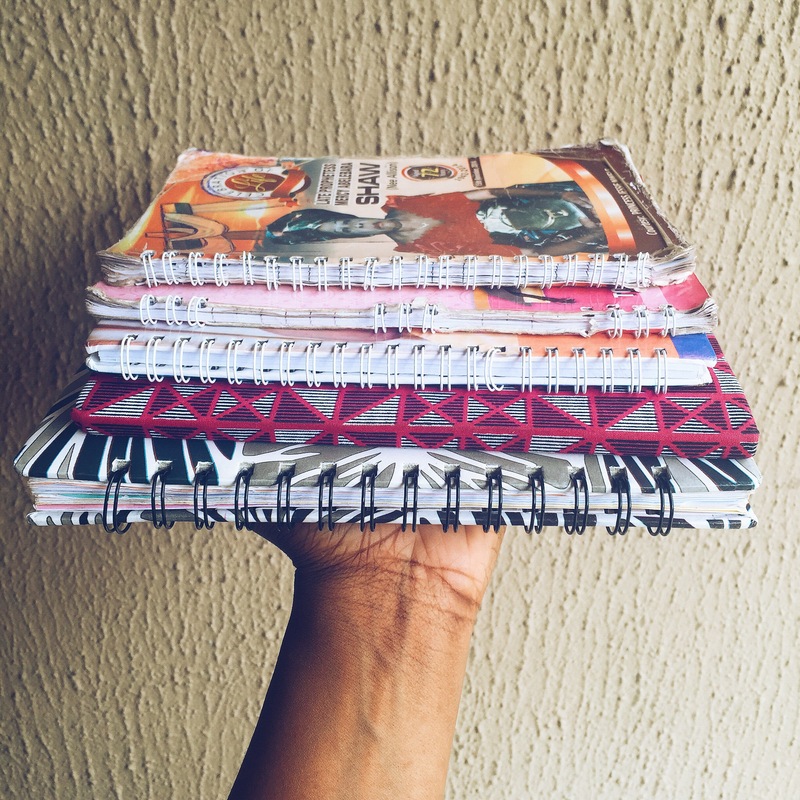 As a matter of fact, the idea to sell the product that currently brings in the most cash for my business came to my mind while I was in a keke on my way to work one random morning and I got my notebook out of my bag and wrote it down immediately. If I didn’t, I probably would have forgotten. 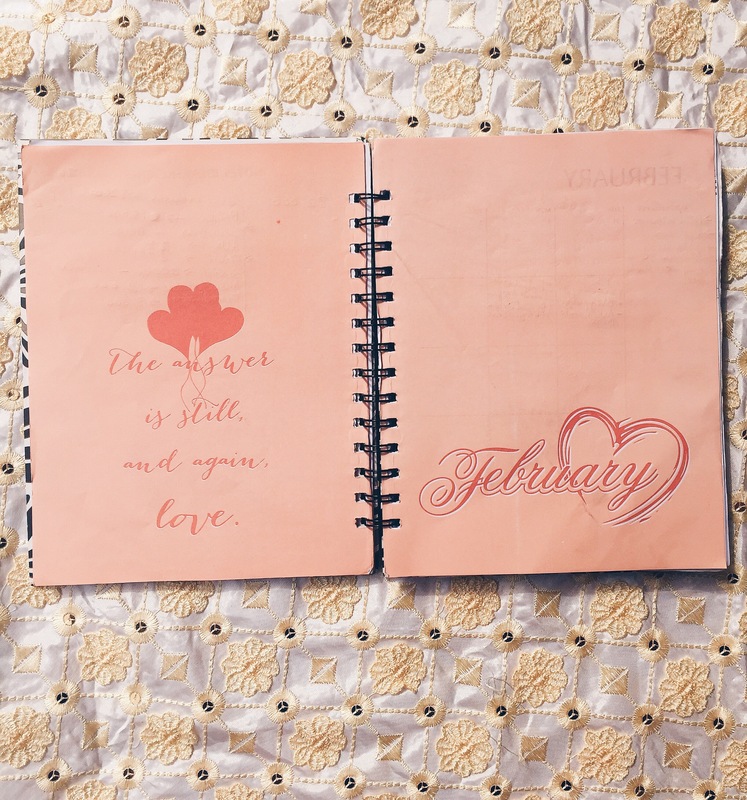 The only reason I was able to successfully write and follow through with this blog post is because I planned to do it and wrote it down in my planner. I hope I have convinced you and not confused you about the importance of writing sh!t down. 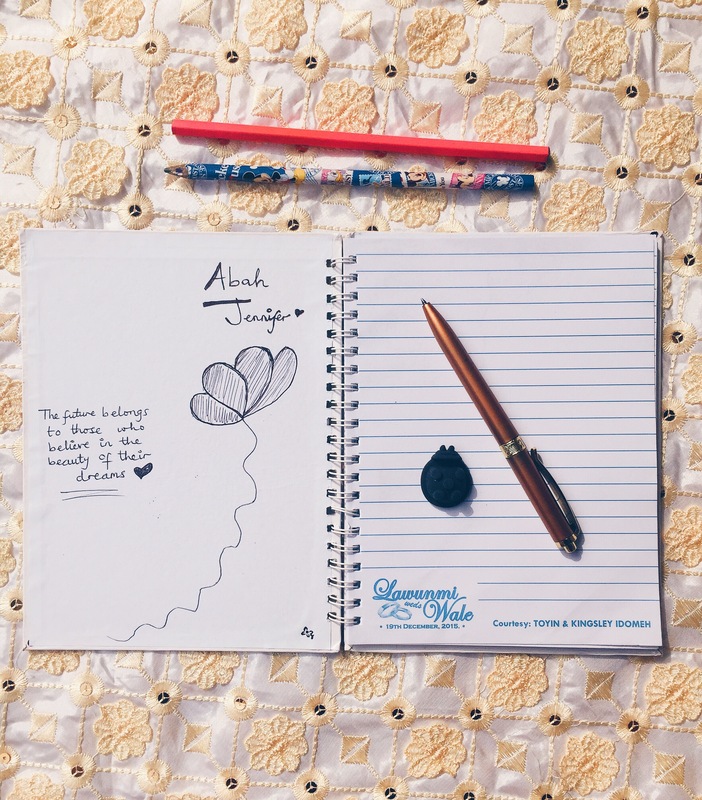 Write your plans, write inspiring quotes, write your goals, write your ideas, write important dates, write affirmations, write your thoughts, write your appointments, write to-do lists, write for writing sake, write EVERYTHING! There’s just something about writing things down that makes them feel more real. And if you need a great planner to start with, why not give the HDHQ Planner a go? 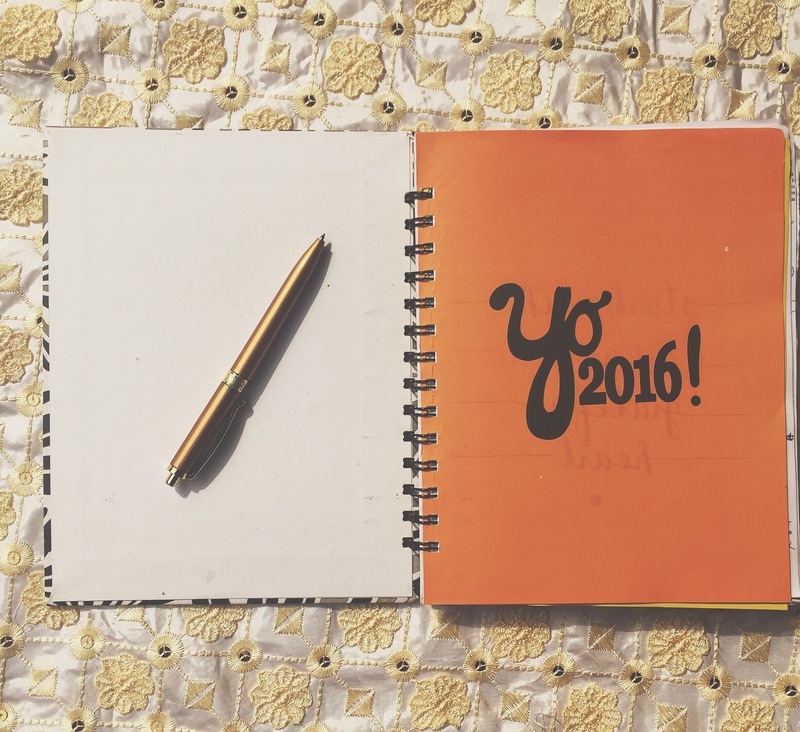 You can plan your entire year with this awesome planner. Here’s mine. To order, send an email to makodesola@gmail.com or hdhqgoods@gmail.com. It costs 3000 Naira. 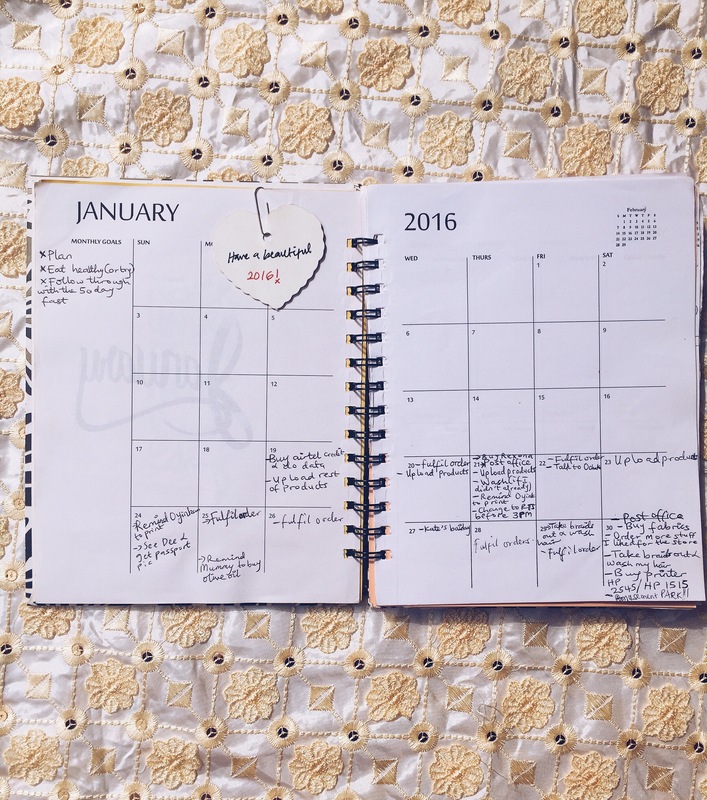 So, how do you keep your day organized? How do you get everything done? Are you team write-stuff-down or team I-have-it-all-in-my-head or team take-each-moment-as-it-comes? Yay! You’re back. Well I’m also really forgetful and I have learnt to write down my thoughts and ideas because I found out that taking mental notes was really just a waste of my time. 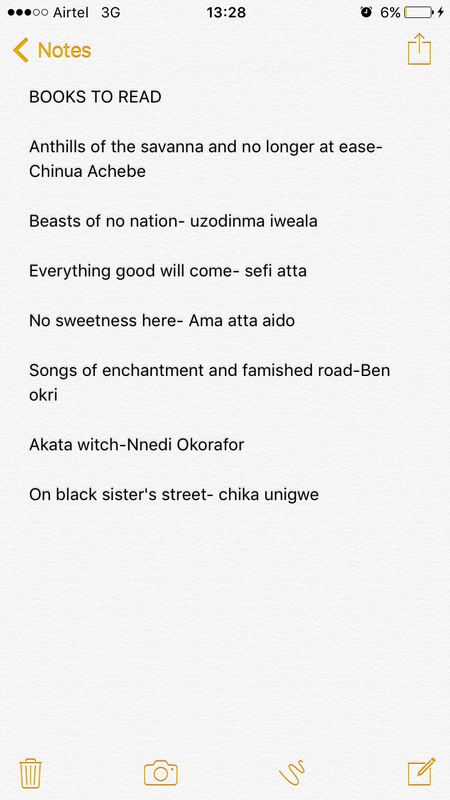 P. S I also have Famished Road by Ben Okri on my notepad. I am! Hopefully I stay, lol. Mental notes are almost always a waste of time. Thank God for phones and notebooks. I always put my thoughts in my ‘notes’ on either of my phones. Sometimes I write them and other times I forget to write them lol. Notepads on phones are super helpful; thank God for them. 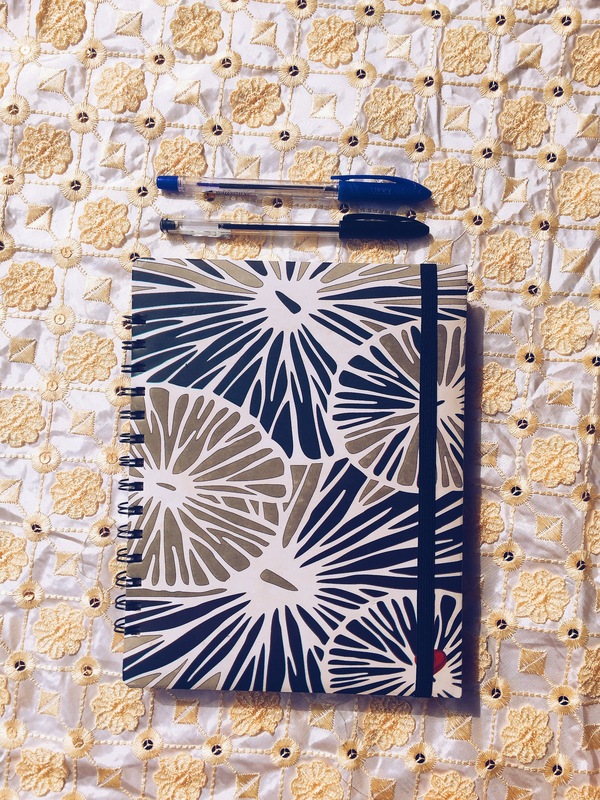 I love to write everything down. I only use my Notes on my iPhone or Siri when I’m on the go. 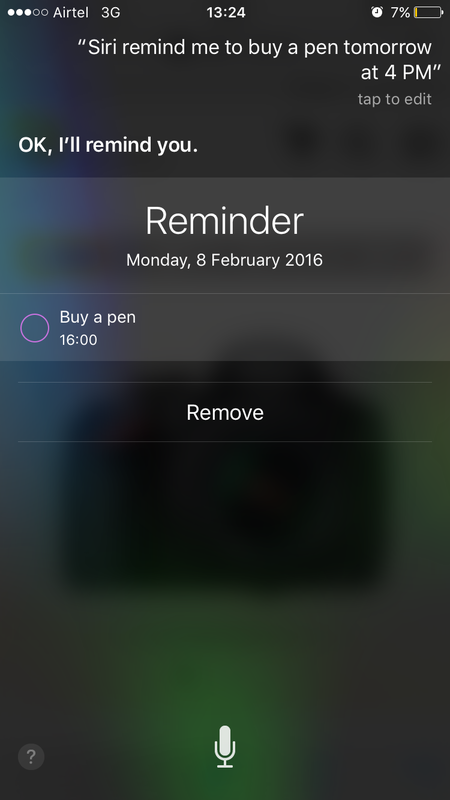 Siri + iPhone notes for the win! Now I dont feel so weird. I type down thoughts and to dos and set reminders do I go through them later. You are not alone girl. 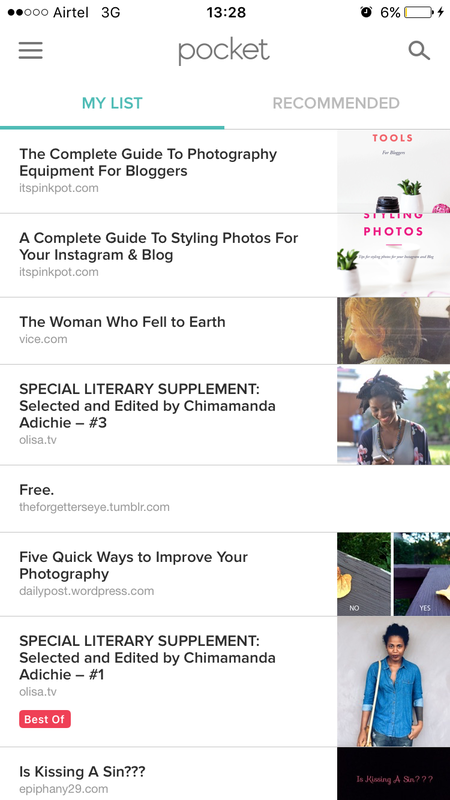 Writing is super helpful and is oftentimes a lifesaver.